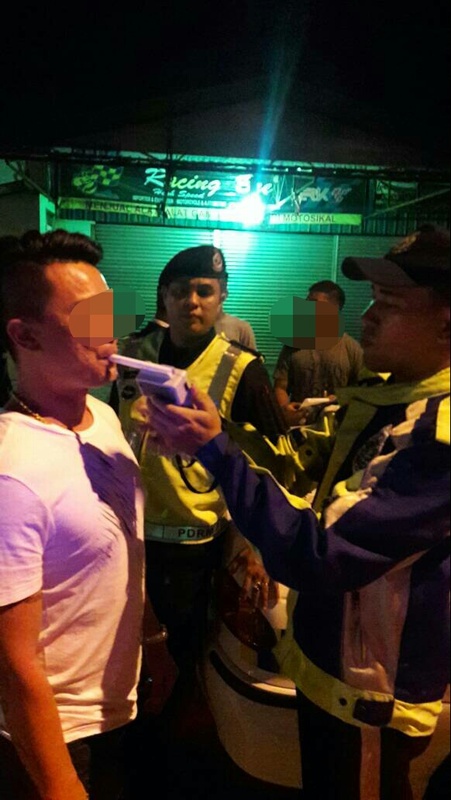 A driver taking a breath-analyzer test during ‘Ops Mabuk’. 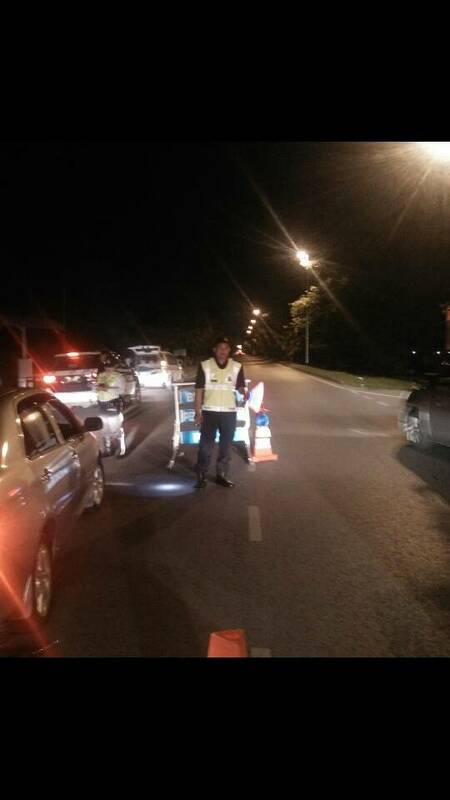 A traffic police personnel manning a road block at Jalan Batu Kawa, Kuching. and traffic-related offences. During the operation which started from 11 pm until 3am the next day, road blocks were set up at Jalan Batu Kawa near here. Some 151 vehicles were inspected with two drivers charged under Section 45A(1) of the Road Transport Act, 1987 for drunk driving. They are liable to a fine of RM6,000 or12 months jail or both upon conviction.Both were released on police bail. including expiry of road tax, driving without a licence, modifications of vehicle and plate numbers. Padawan police will continue with such operations in the future. 42 summonses issued during ‘Ops Mabuk’ 0 out of 5 based on 0 ratings. 0 user reviews.